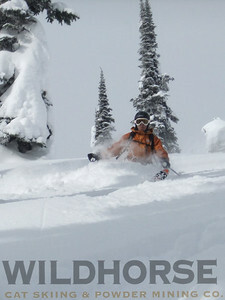 Schneit es monentan in Ymir Backcountry Ski Lodge ?Vielen Dank! 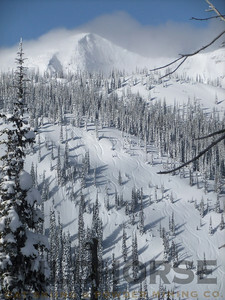 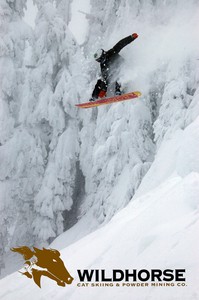 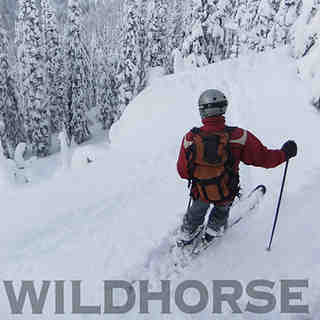 Wildhorse Catskiing & Powder Mining Co in Canada (British Columbia) is a minor ski resort but it does boast a very impressive 699 metres (2295 feet) of vertical descent. 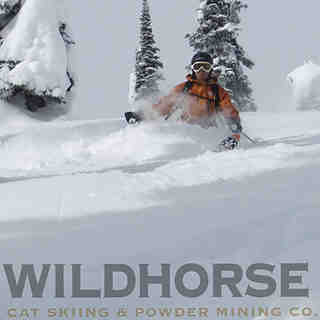 We have no information about the existence of any cross country ski trails at Wildhorse Catskiing & Powder Mining Co.